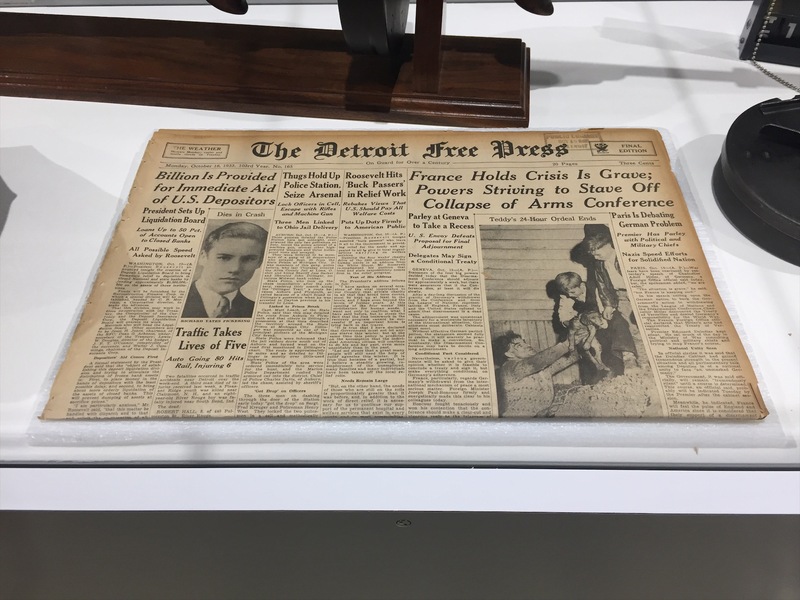 October 14th, 1933, is the anniversary of when the infamous John Dillinger’s gang robbed the Auburn Police Department, stealing ammunition, bullet-proof vests and a Thompson submachine gun. 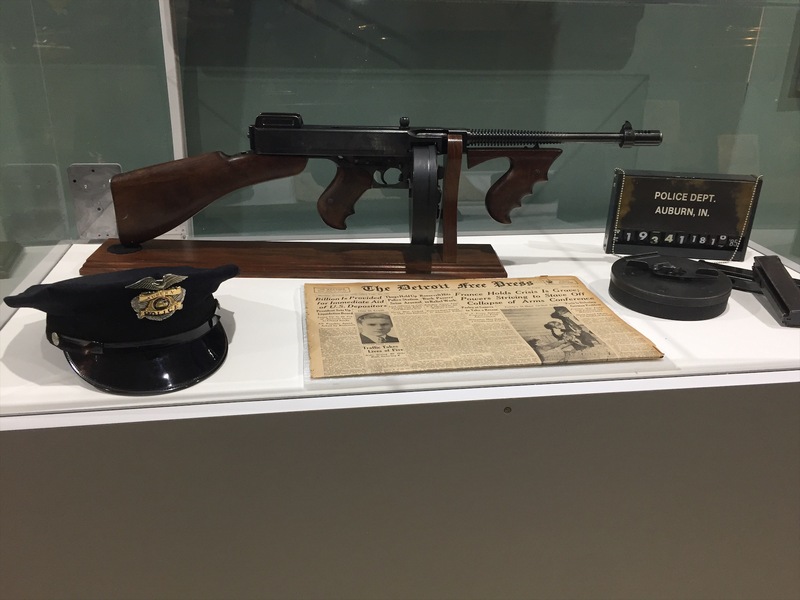 In 2014, the FBI returned the stolen Thompson submachine gun that was taken during the 1933 raid to the Auburn Police Department. 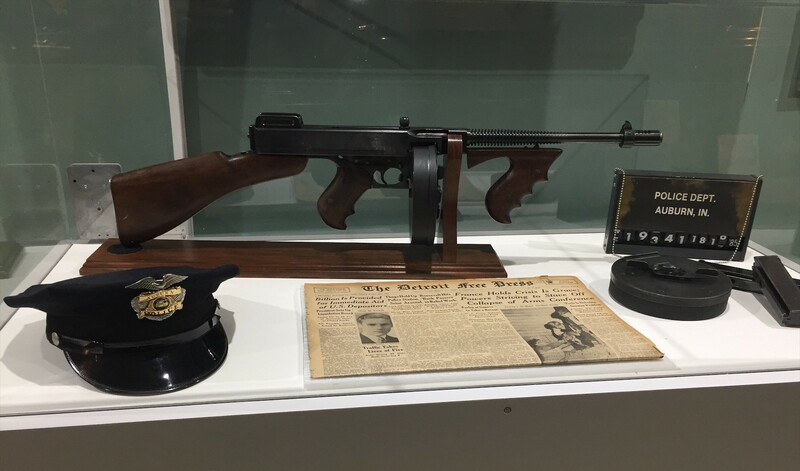 That same gun is now on display at the Auburn Cord Duesenberg Automobile Museum located here in Auburn, Indiana. 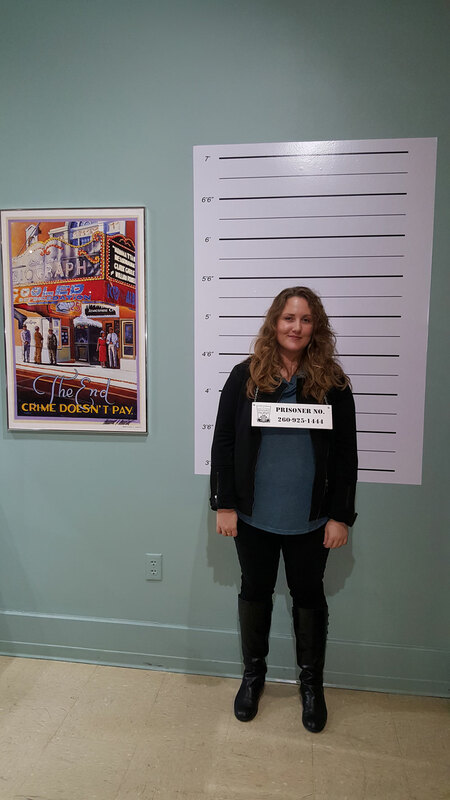 Visitors can even take their mugshot in front of a height chart while holding a mugshot placard. What would make a notorious gangster want to come to a small county pocketed in Northeast Indiana? A Tommy-wheeling gangster so famous that he was deemed “Public Enemy #1”. His crime sprees made him such a celebrity that an Indianapolis lottery betting on when he would be captured was so popular that it had to be shut down. 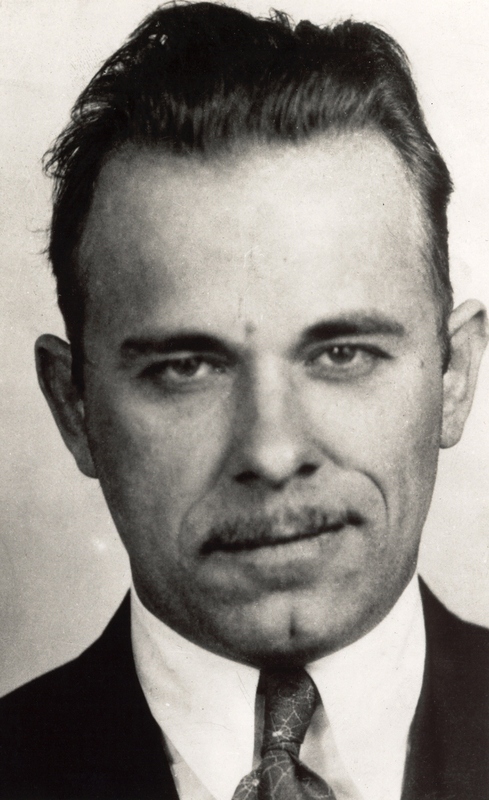 Most robbers steered clear of the police but Dillinger seemed to be fearless facing them with guns slinging. 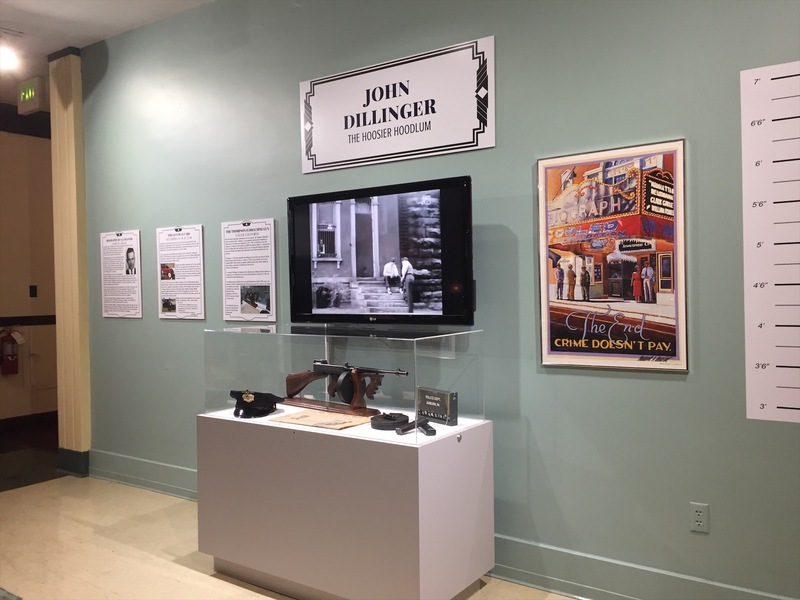 In 1934, John Dillinger was shot and killed in Chicago. When the police searched his apartment after his death, they found maps of DeKalb County showing the location of Auburn City Hall and all the county banks. 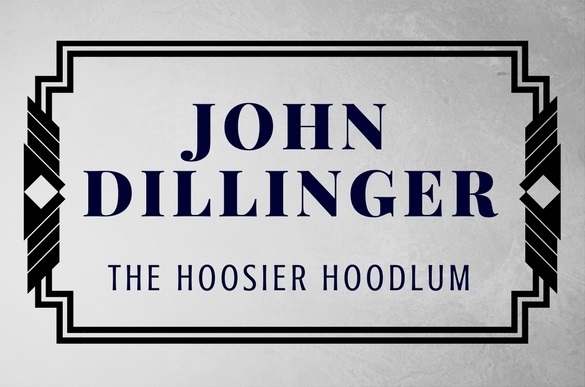 Dillinger is buried in his hometown of Indianapolis, Indiana at the Crown Hill Cemetery. 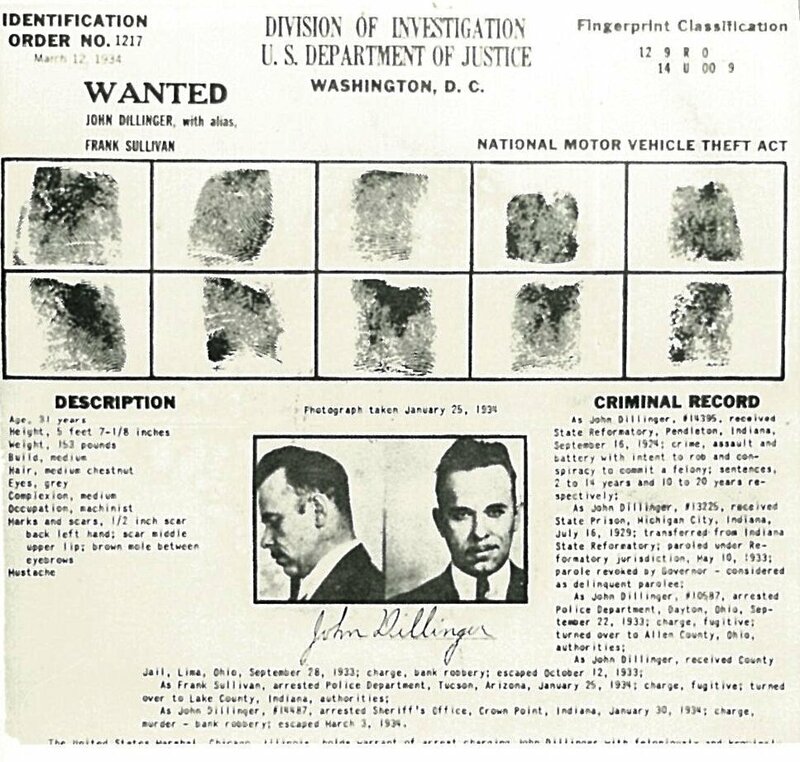 We will never know what attracted John Dillinger to DeKalb County but he sure did leave behind an interesting story.